Contest will award winning entrant financial freedom via ownership of The Deerfield Valley Inn, a $600,000 country inn property in the Mount Snow area of southern Vermont. 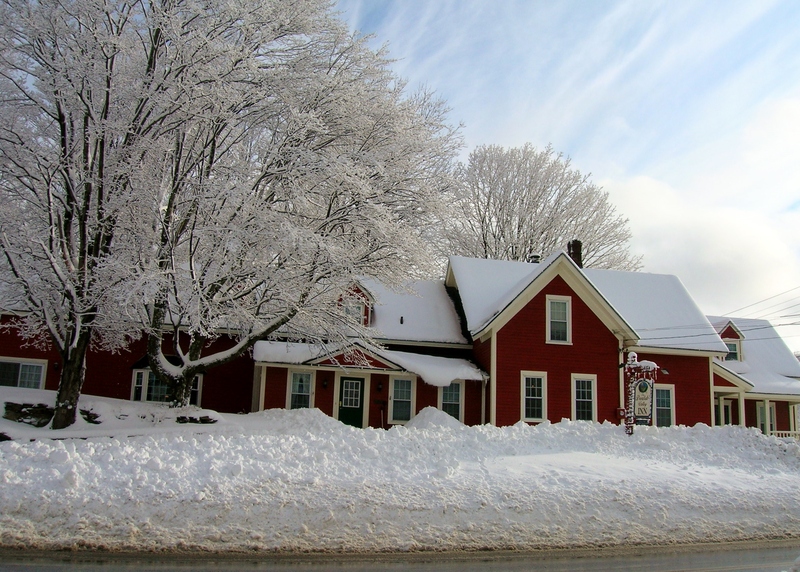 WEST DOVER, VT (November 2015) – The owners of the Deerfield Valley Inn (DVI) have announced an essay contest to award full ownership, free and clear, of the inn to the winning entrant. Entrants will submit an essay on the subject: “This is my dream: To own a Vermont country inn property”. While the property has operated as a country inn for more than 60 years, the contest rules do not require the new owner to operate as an inn. After more than 17 years of ownership, the owners have decided to use the growing popularity of the “Essay Contest” to find the next owner of the DVI. The winning contestant will be awarded the $600,000 property and the keys to their financial future. Doreen Cooney, owner, observed: “While a great many people are interested in the B & B lifestyle, many have difficulty financing their dream. The essay contest allows dreamers to realize their dreams, and the winner of the contest would win the Inn for what amounts to the price of an overnight stay or dinner for two”. The Deerfield Valley Inn is a beautiful 9 room country inn, with licensed restaurant, located 2 miles from Mount Snow Ski Resort in southern Vermont. The Inn was built in 1885 as a private residence and is on the National Register of Historic Places. It has operated continuously as an inn for over 60 years, welcoming guests to the Mount Snow Valley, a four season resort area in the Green Mountains of southern Vermont, midway between Bennington and Brattleboro. Essays should be 250 words, or less, and may be submitted by mail or online, accompanied by an entry fee of $150. Contest rules and submission information are available online at www.deerfieldvalleyinn.com. Submission deadline is on or before February 29th, 2016. Further information is available at: www.deerfieldvalleyinn.com.